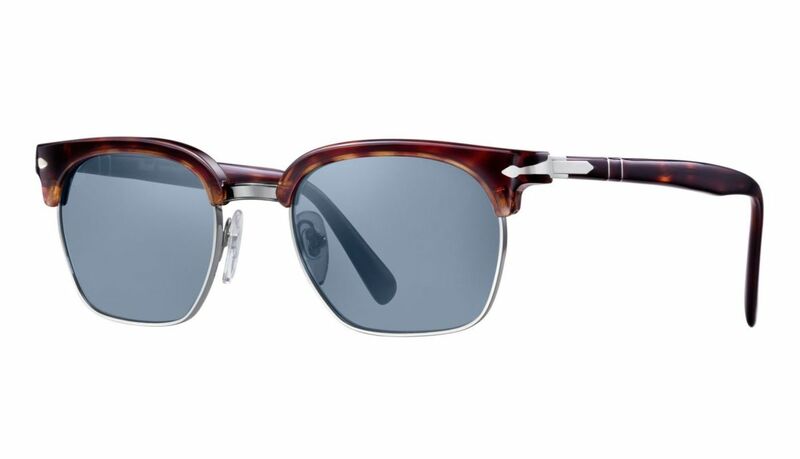 Believe it or not, Persol is just now launching its own online store and might very well be one of the last of the few holdouts to have an e-commerce storefront. 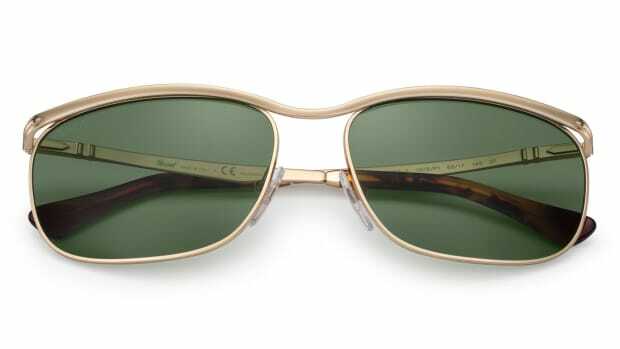 The luxury eyewear brand has put up all of its latest and classic styles for sale so if you&apos;ve been pining for a 649, you can now finally buy it straight from the source. 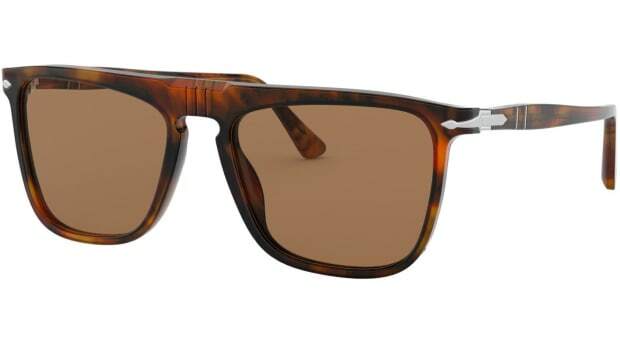 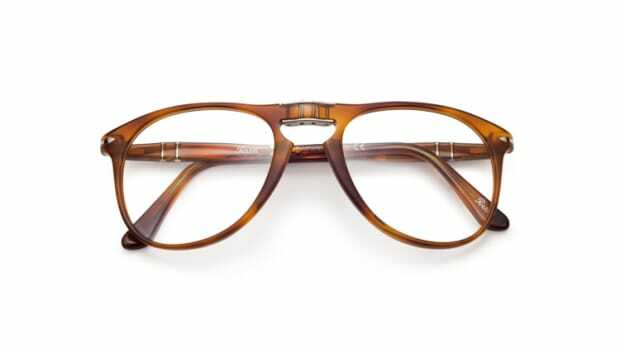 To commemorate the opening, Persol is launching a new Tailoring Edition, which will be an online exclusive.